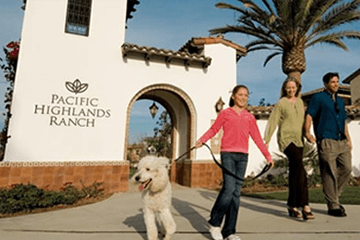 As a master-planned community, Pacific Highlands Ranch provides residents with convenient access to the most fundamental services and desired entertainment – from gourmet restaurants and fitness studios to supermarkets and medical offices. 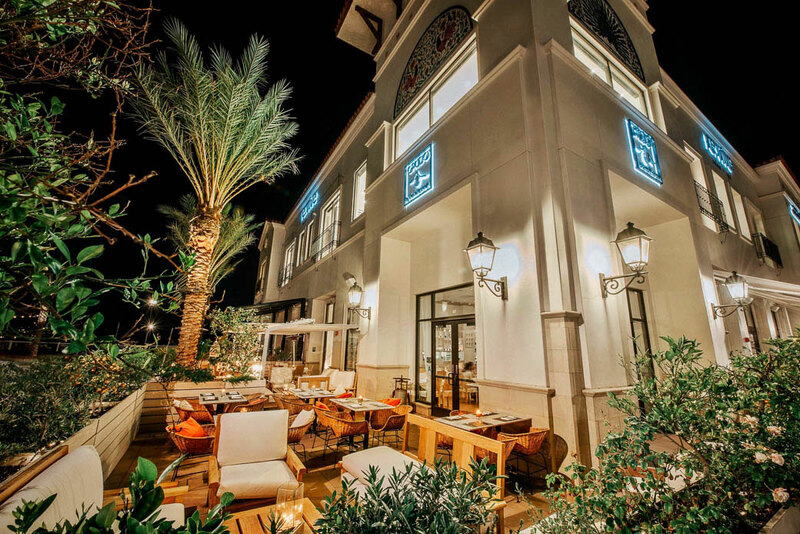 The heart of the community, The Village combines retail and lifestyle offerings with open plaza and park space for family and community gatherings. For more information on The Village at Pacific Highlands Ranch, visit its website here and continue reading below for a list of current and future offerings. Pacific Highlands Ranch was developed with a focus on pedestrian connectivity with The Village at the core, offering entertainment, shopping and health services. Exceptional amenities are just a walk or bike ride from your front door.